This page aims to help you remove UPCleaner. These UPCleaner removal instructions work for every version of Windows. At a certain point we have all been faced with some kind of an annoying and useless program that hardly does anything useful, yet stays on our PC and nags us every now and then. A general term used for that kind of software is PUP. This abbreviation stands for potentially unwanted program. It is important to note that the majority of programs that fall under this category are quite harmless and some may be even beneficial. However, they can still prove to be a major pain in the neck if you allow them to stick around for long enough without using them. That is why it’s a good idea to have the intrusive application removed as soon as you notice it’s obstructive presence in your system. What is UPCleaner and what does it do? In this particular article we will give you some general information on what UPCleaner is and why it falls under the PUP category. UPCleaner is a type of PC optimization tool that is supposed to help you boost your computer’s productivity and improve its general performance by detecting and fixing any potential system errors that may be slowing-down your machine. 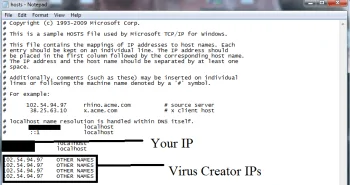 It is developed by Brotsoft – a developer that is known for the creation of a variety of programs that are also considered potentially unwanted. UPCleaner is no exception. There are several possible indications that a certain piece of software may be considered PUP and in UPCleaner’s case most of them are present. One of the main reasons why a specific program may be labeled as a PUP is the way it gets installed onto your PC. 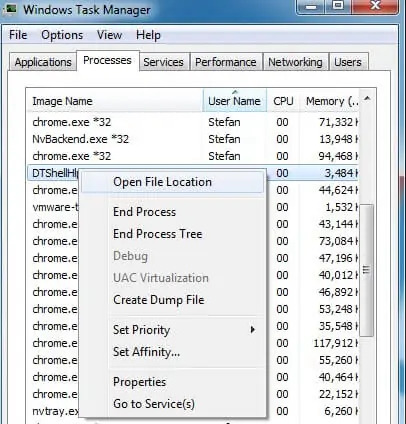 Potentially unwanted programs usually get installed via file-bundling. 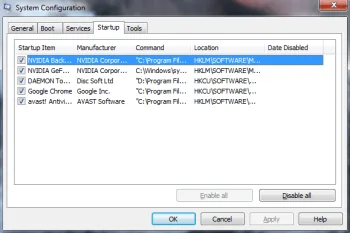 This is a clever marketing strategy that tricks users into installing the PUP on their computers without even knowing it.If you don’t remember installing UPCleaner yourself then this is the most likely reason how it managed to sneak it. It is usually bundled with another program and once that other program gets installed, the unwanted tool gets in your system as well. Another general characteristic of potentially unwanted programs is that they usually have no useful value for you. To certain extend this applies to UPCleaner as well, because even if the full version may arguably serve its purpose, you never actually get that if you don’t pay for it. That’s right, the program in question is actually paid (despite being promoted as free) and what you get via the file bundling is only a trail version that does nothing apart from constantly nagging you to pay for the full version. It may even go as far as to scan your PC and tell you that you have ton of unresolved errors that are slowing your PC down. Usually these reports are exaggerated and are only there to simply persuade you to buy the paid version of the tool. The final reason why UPCleaner is considered a PUP is because it does not stop prompting you to upgrade to its full version. This is actually the main issue with the program – its constant pop-ups that never seem to end even if the trial version allows for some work to be done. This might not seem like a big deal but it can really get on your nerves after a while. Symptoms Intrusive features, questionable usefulness. This usually does the job. However, it is advisable to get an anti-malware tool because sometimes not all traces of the PUP will be removed by the uninstall. An anti-malware tool will make sure that even if there’s something left behind, it gets deleted so that there’s no chance for the intrusive add to nag you ever again.